Join your host Judy Sokolow for the ultimate Luxury Networking event of the year. 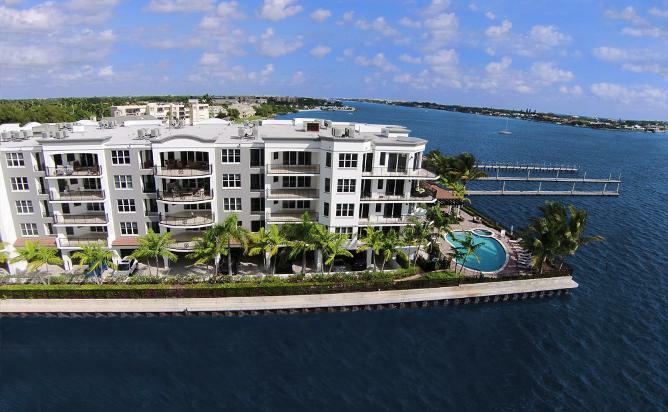 Boynton Beach Lux Networking Gala 2018 will take place at what many dub the finest on the water condo residence in the area. Nestled in the heart of the Palm Beaches Boynton Beach offers fine quality business networking events, socialite affairs, singles mixers, sporting events and charity galas. Our Boynton Beach event is for members of Luxury Chamber of Commerce. Join today for more details about this event. Real Estate Broker? We highly encourage you to join us at this event. Those who can attend include: Real Estate Professionals, Yacht Brokers, Philanthropists, Title Company Owners, Mortgage Brokers and Publishers / PR industry gurus.